Whatever Americana scene there may be in Ireland, I Draw Slow have surely conquered it. That this third album sounds pristine, despite being recorded live, is testament to the quintet’s skill and the flair of producer Brian Masterson. Almost quietly over the past three albums, Dublin roots band I Draw Slow have created their own identity, their own sound. It is not just Louise Holden’s expressive voice, nor the bustling enthusiasm of the five-piece band, but is most evident in how they approach the broad roots genre, spurning cliche and playing with structure. 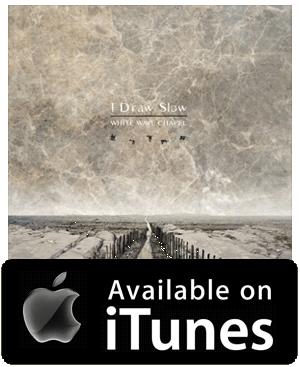 …reviews Turn Your Face To The Sun, the brand new studio album from I Draw Slow. Superior Americana from Dublin five-piece.